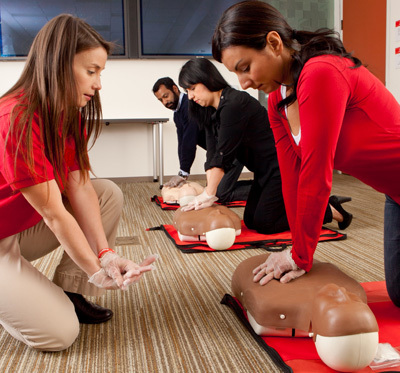 CPR Training Professionals provides accredited CPR and First Aid Training for Schools and Colleges in Orange County, Los Angeles, San Diego and Riverside County. We will customize a plan to meet your schools CPR and First Aid training needs. Our goal is to give you the skills and confidence needed to take action in an emergency situation. Audience: Emergency responders, housekeeping and janitorial staff, health care providers, and anyone with potential for exposure to blood or body fluids. To schedule group CPR and First Aid Training, please contact us at 714-791-1164.